It’s getting cooler outside; the trees are changing color and leaves rustle underfoot – it’s now autumn! And so begins the time of year when you’re persuaded to spend more time inside than outdoors. 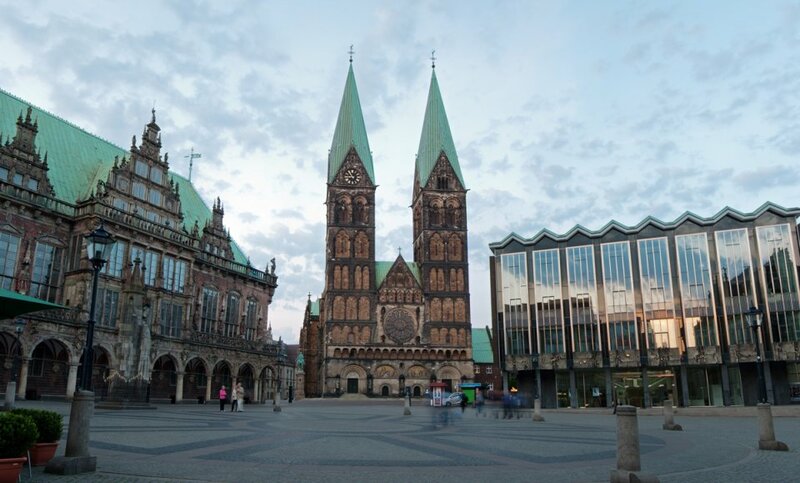 The array of museums and galleries in Bremen offer numerous opportunities to do so enjoyably. Those who don’t mind a little cool air can enjoy the autumn outdoors in the parks, the surrounding countryside or at one of the many events of the season. 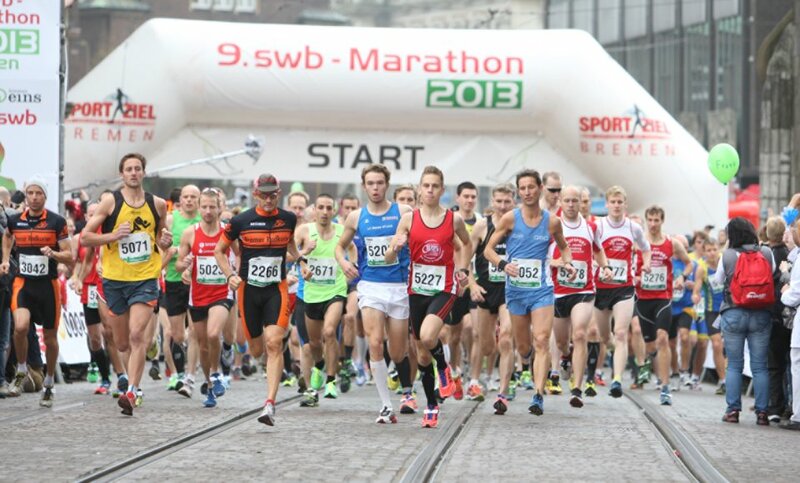 Since 2006, the first weekend of October in Bremen is dedicated to sport: On 1 October, runners can once again put their endurance to the test in the swb-Marathon. 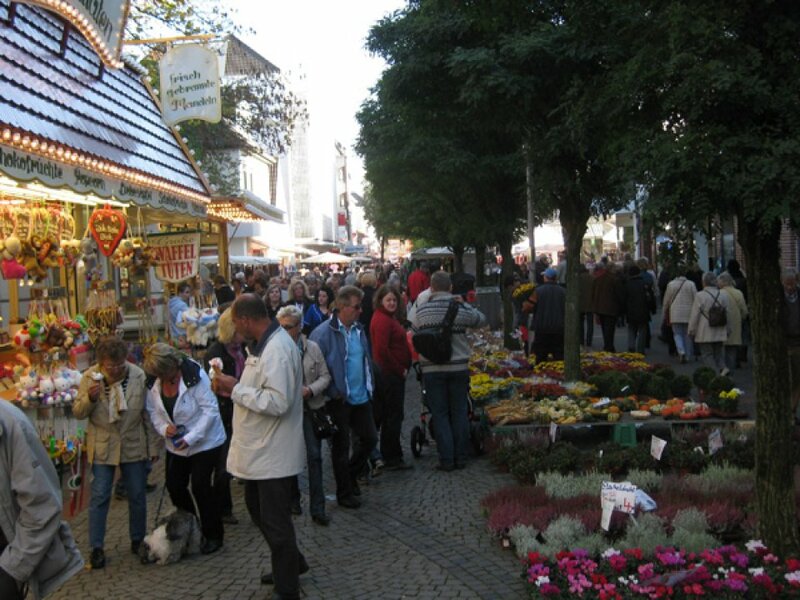 Cheese, wine, wool and plants – the Bremer Herbstmarkt (Autumn Market) entices 3October with its varied offerings at the Speicher XI in the Überseestadt. Vegesack’s village center holds a festival every year to greet the golden season. 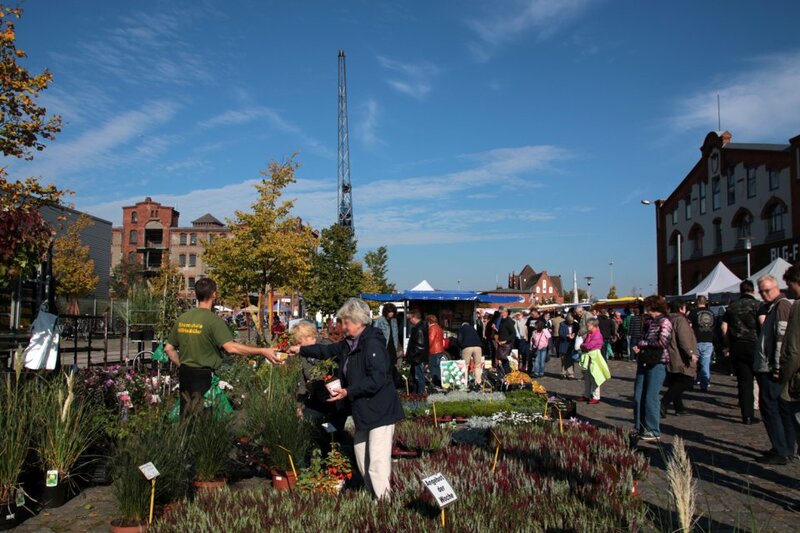 The Vegefest takes place 30September and 1October: A two-day city experience with plenty of amusements. For 17 days of the year “Ischa Freimaak!” reigns. 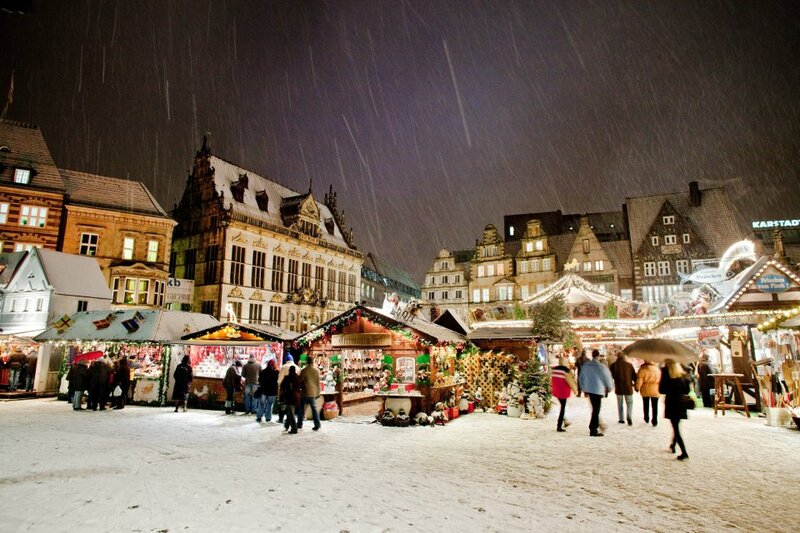 One of the largest folk festivals in Germany, it’s called Bremen’s “5th Season”. 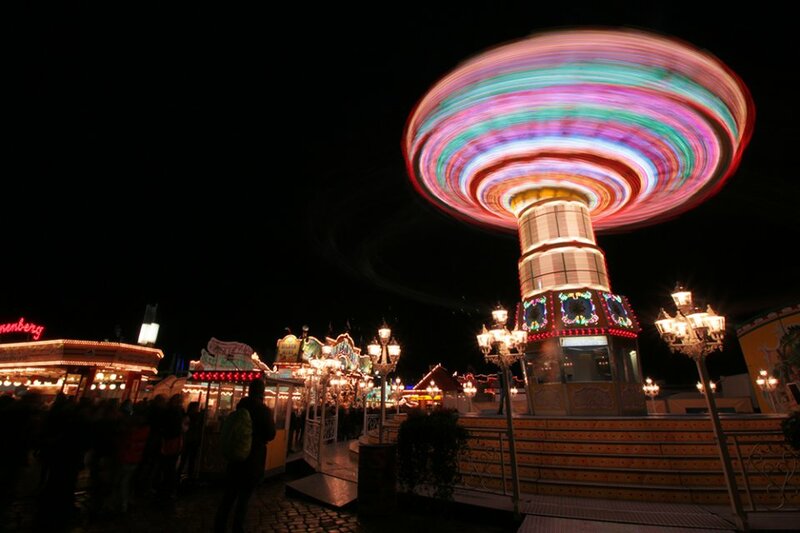 From hot, roasted almonds to a ride on the Ferris wheel – from 13-29 October there’s something for everyone at the Freimarkt. 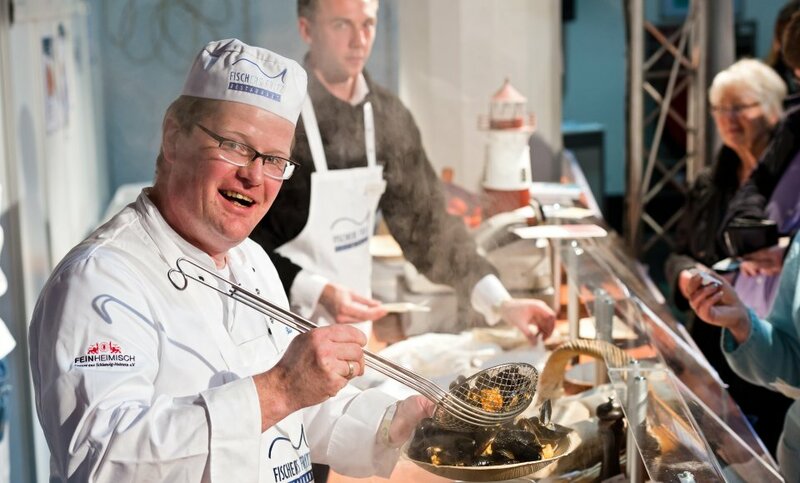 From 3-5 November, the Bremen trade-show for fish and delicacies, “Fisch & Feines” takes place. Treats for the taste buds await visitors in halls two and three of the Messe Bremen. On 5November, Feuerspuren – the international storytelling festival of Bremen – takes place in the neighborhood of Gröpelingen. In a variety of venues, different storytellers cast a spell over their listeners. 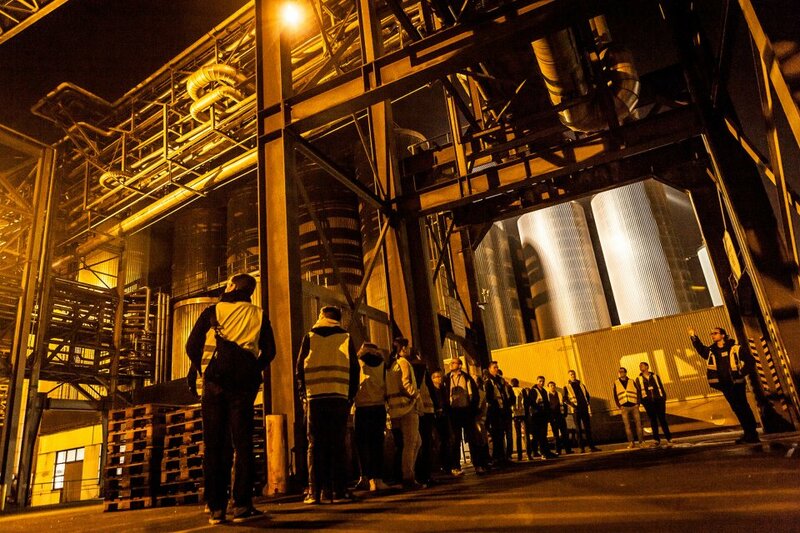 On 9November, the popular “Lange Nacht der Industrie” (Long Night of the Industry) invites visitors to have a look behind the scenes at various well-known companies. 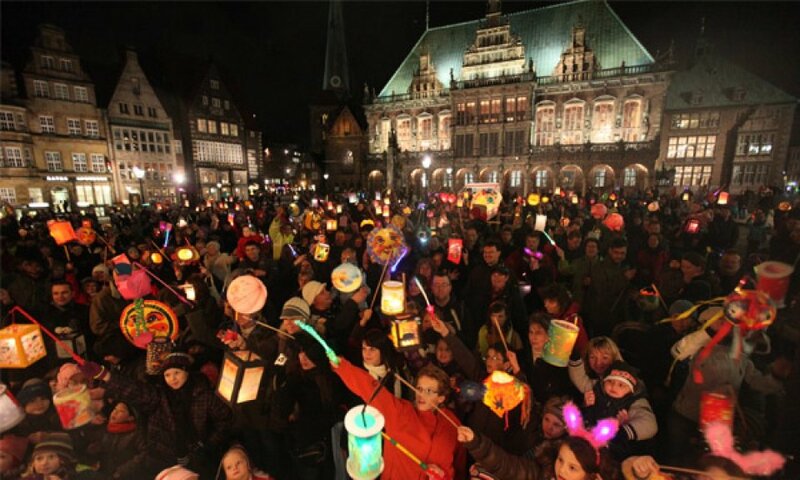 Every November, a large lantern parade takes place in Bremen. 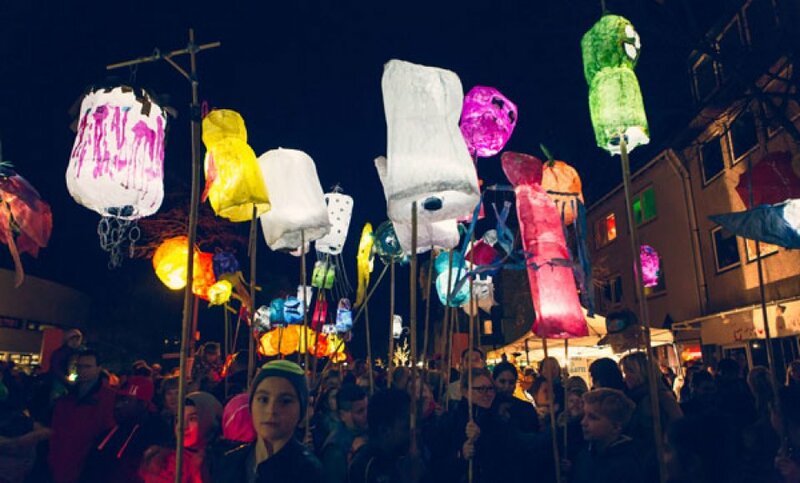 The Bremen Lichtermeer parade takes a colorful journey through the city center. 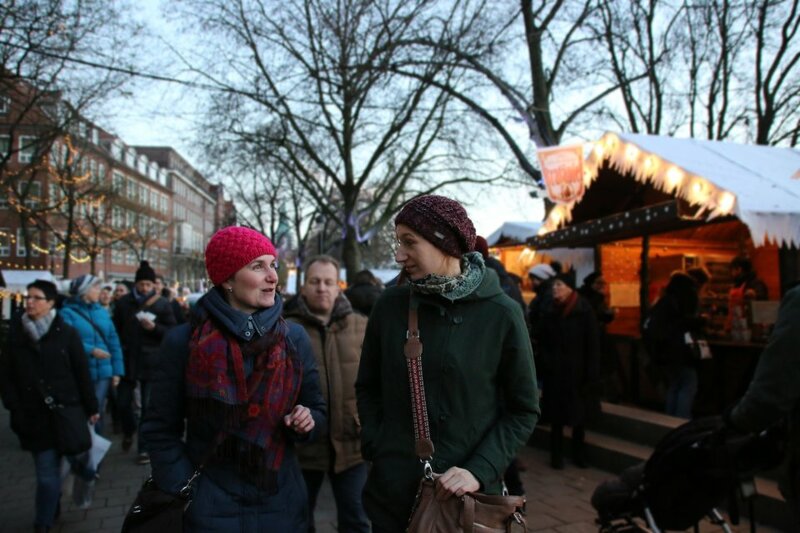 Once again, from 21 November-23 December, Bremen invites you to the Christmas Market in its historical city center. Come wander among the numerous arts and crafts stands. In the pre-Christmas season from 21 November-23 December, the Schlachte transforms itself into a Christmas fairytale. The medieval “Pirate Village” provides visitors with a special experience: have a drink of hot honey mead, enjoy some rustic cooking and buy one or two Christmas gifts. 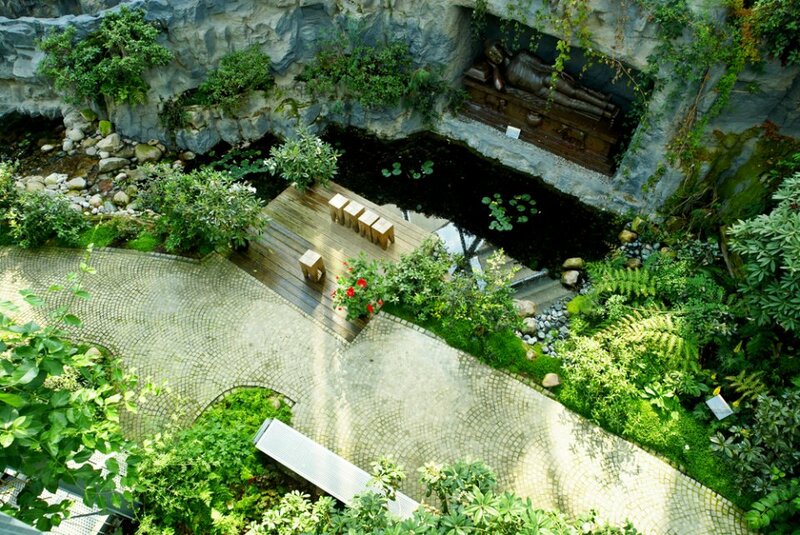 Experience nature, the Far East, and colourful blossoms – you’ll find them all in the Botanika, the Green Science Center in Bremen. The picturesque street "Böttcherstraße" in the heart of Bremen is famous for its ornate brick architecture.The museums are the cultural highlights of this beautiful alley way. 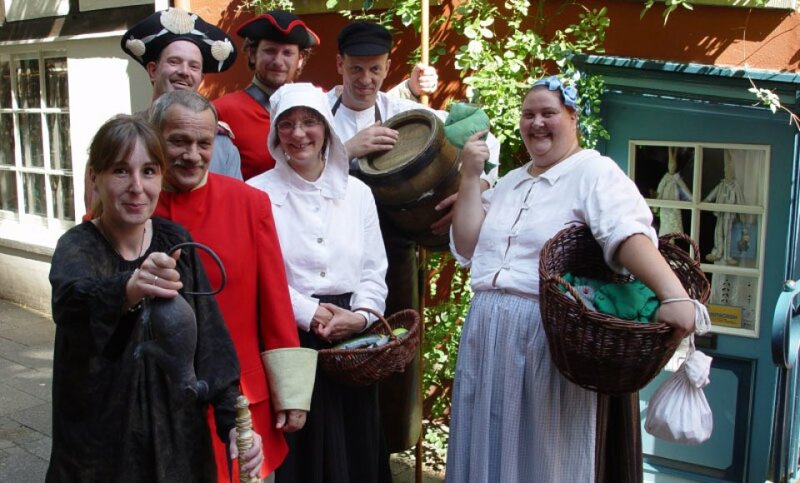 Experience Bremen’s historical lore live and in person. 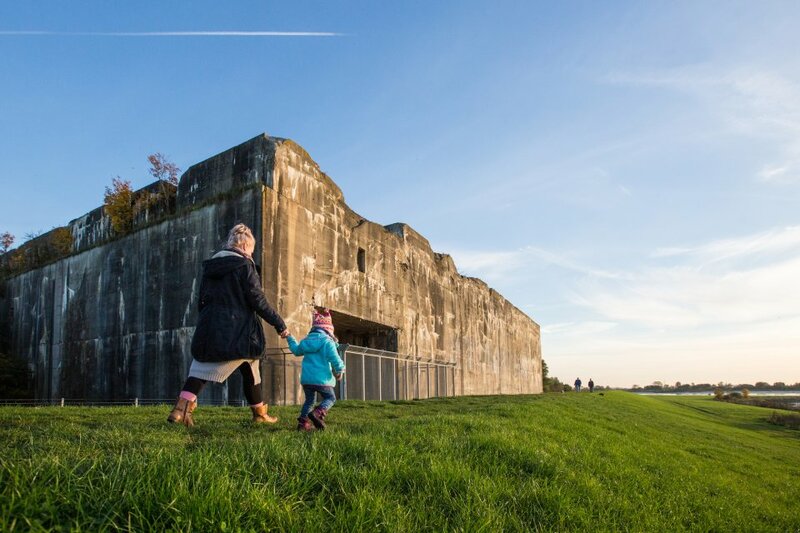 The Bunker Valentin is a place which recalls not only the war, but the Nazi regime itself. For the first time since the 1960s, the area can be accessed by the public, with information concerning the history of the building available. 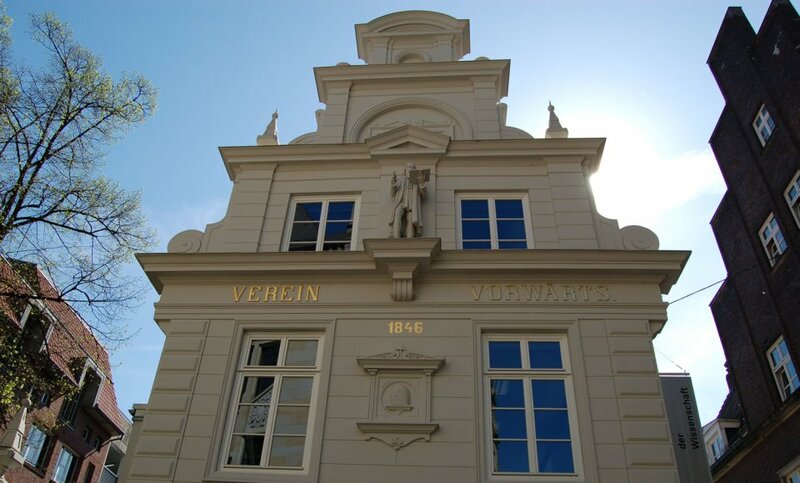 The Dom Museum presents an exhibit of the building’s history as well as sacred works of art. 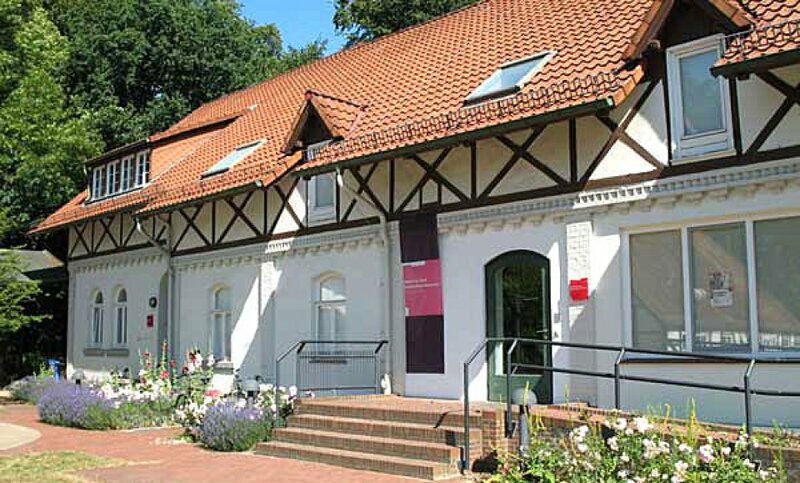 At the Focke-Museum visitors can explore the artistic and cultural history of Bremen. 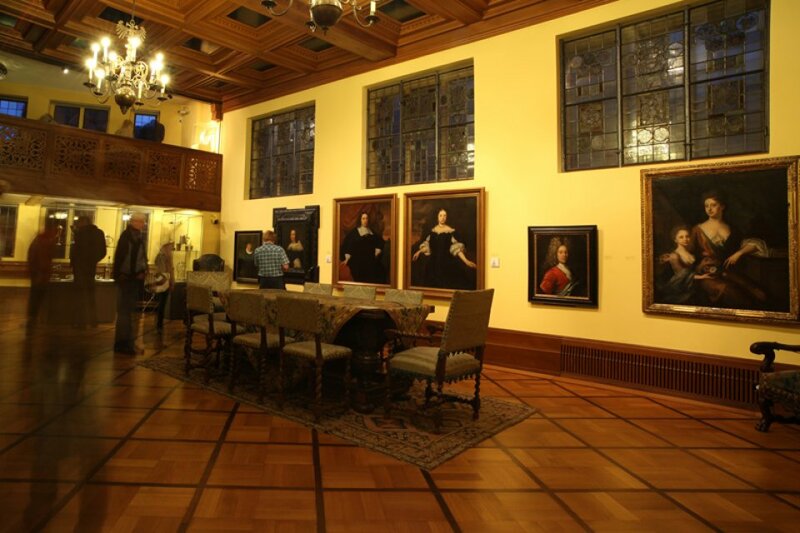 The state museum presents a permanent collection as well as a series of changing temporary exhibits. Quelle: GAK Gesellschaft für Aktuelle Kunst e.V. 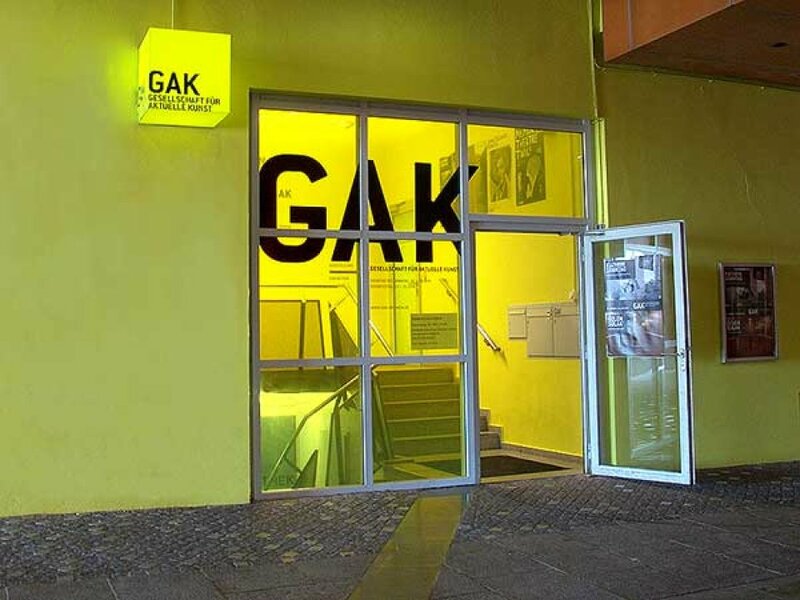 The GAK Gesellschaft für Aktuelle Kunst was founded as a Kunstverein (art association) in 1980. 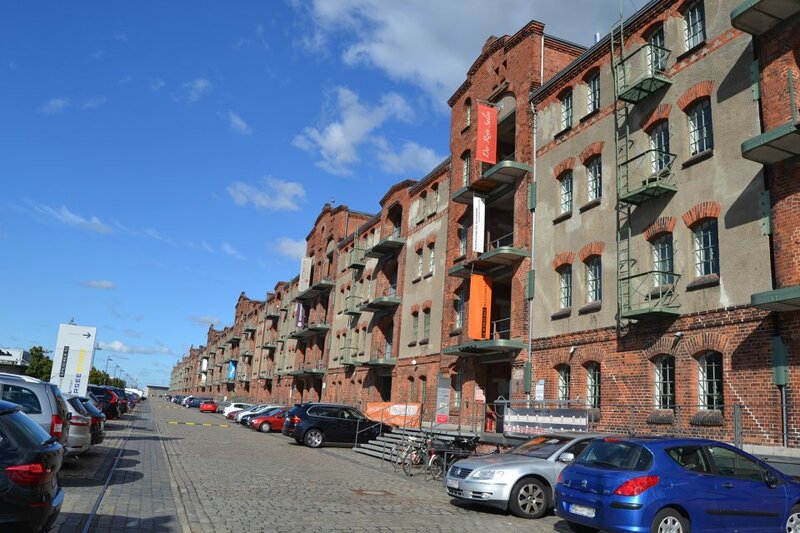 It presents international contemporary art in Bremen. 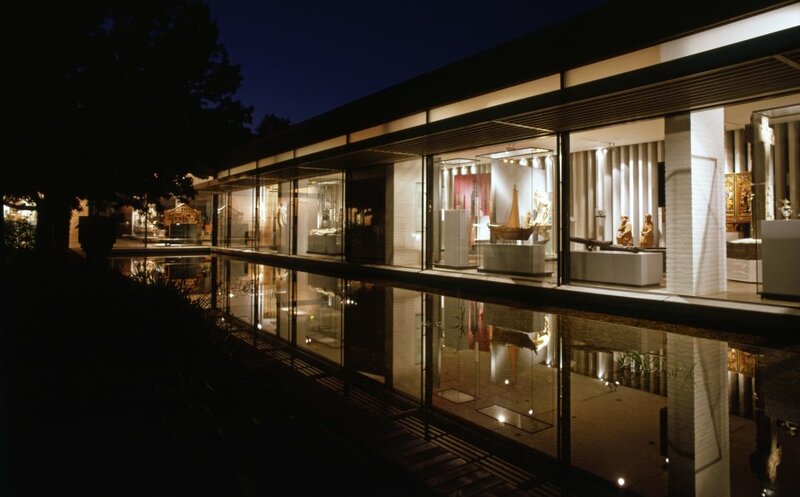 The Gerhard Marcks House presents the spectrum of sculpture from the 20th century to the present. 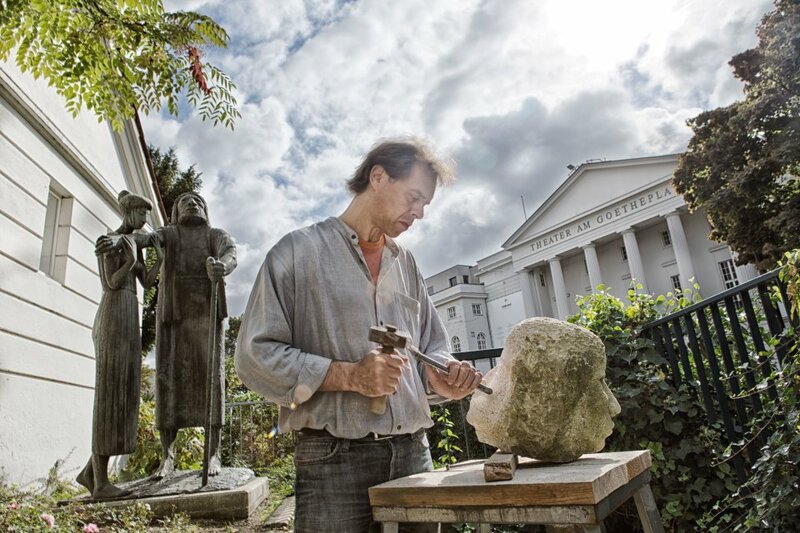 A large body of the work of Gerhard Marcks, the sculptor and graphic artist from Berlin, are found here. 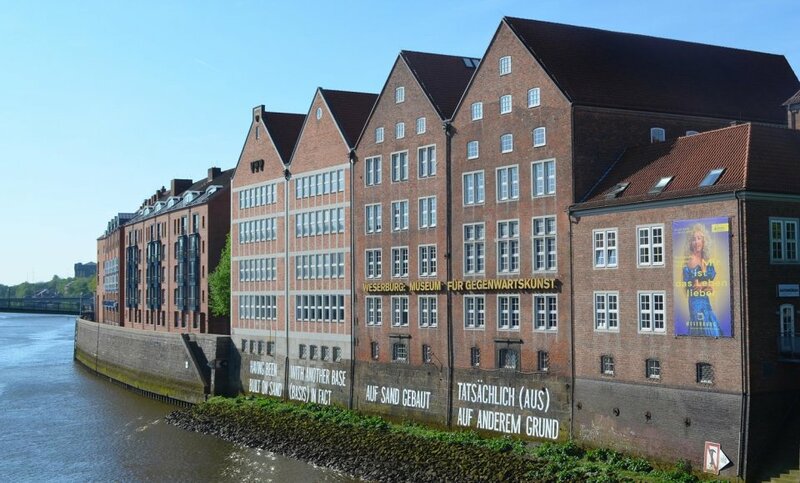 Discover the 120-year history of Bremen’s harbour inside an old, historical cotton warehouse. Delve into the history of the development of the area from overseas harbour to a modern, urban neighbourhood. 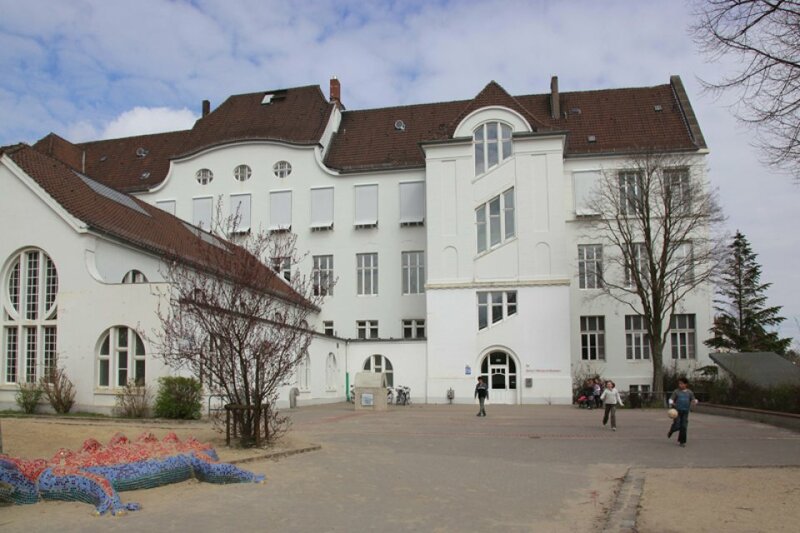 Quelle: Haus der Wissenschaft e. V.
Whether through exhibitions, lectures or discussions: The House of Science seeks to engage its visitors with the themes current in science and research. From "a cage of fools" to the nerve clinic – a cultural history of psychiatry. The Kunsthalle Bremen presents one of Europe's largest collections of etchings, German and French impressionists. 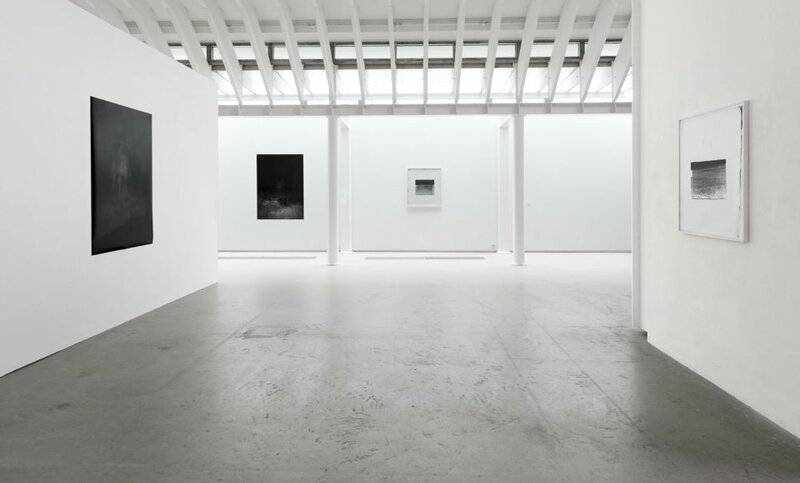 The collection includes outstanding works from the 14th century to the modern day. 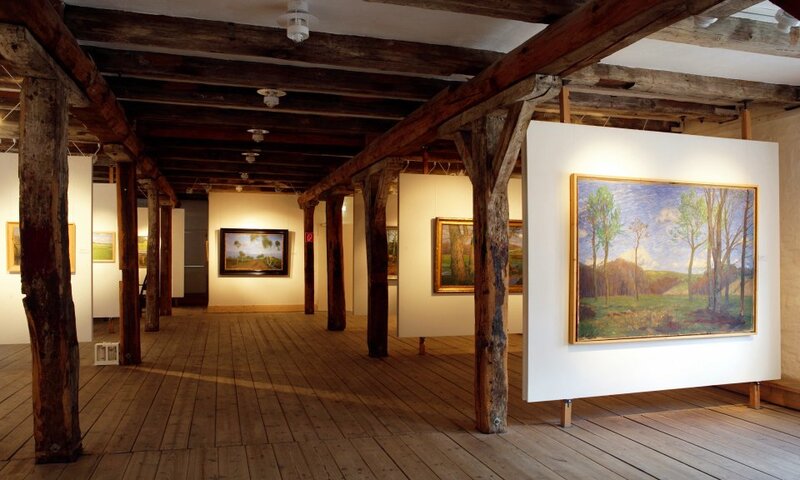 The museum "Köksch un Qualm" takes you back and puts you to work in an old cigar factory. Take a trip back in time to the 19th century with authentically decorated rooms. 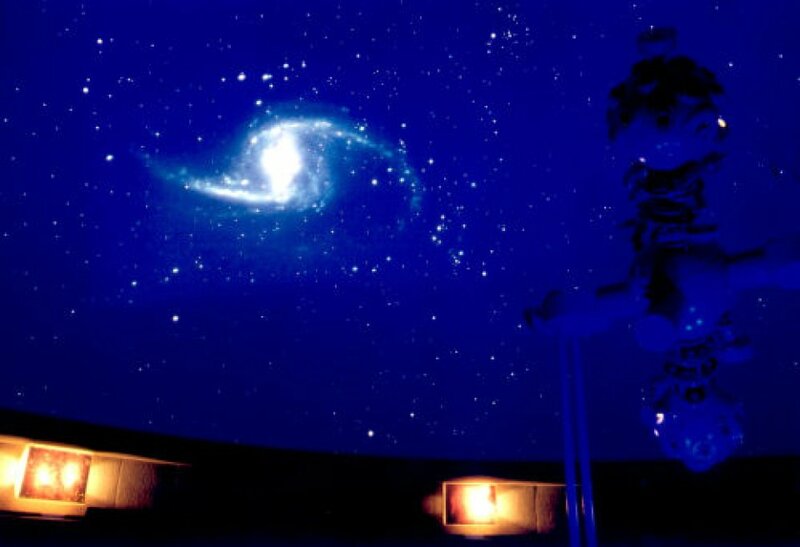 Where once only students of seafaring studied, now young and old can discover the night sky over Bremen. The culture centre created for the artists Fritz and Hermine Overbeck. 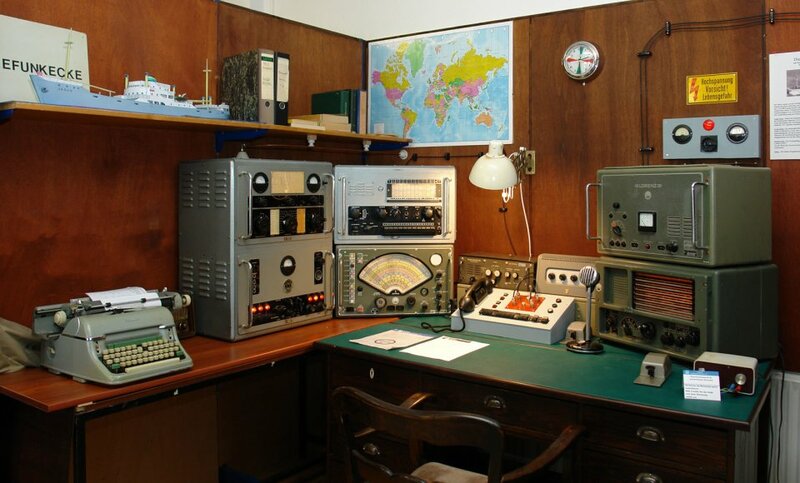 In addition to the technology of radio, television and video, the Bremen Rundfunkmuseum has rarities such as the "Comedian Harmonists’" studio equipment on display. Former seat of a noble family – today a museum for the entire family. Enjoy a journey to another time and place. 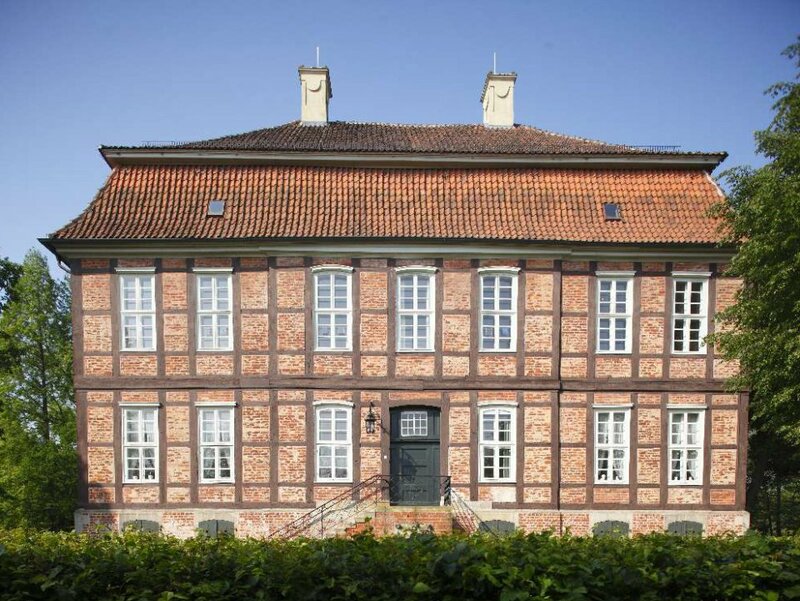 Discover the history of the Hanseatic City’s schools in a delightful way, at the Schulmuseum Bremen! The Städtische Galerie exhibits a wide array of art from the region of Bremen to international works. 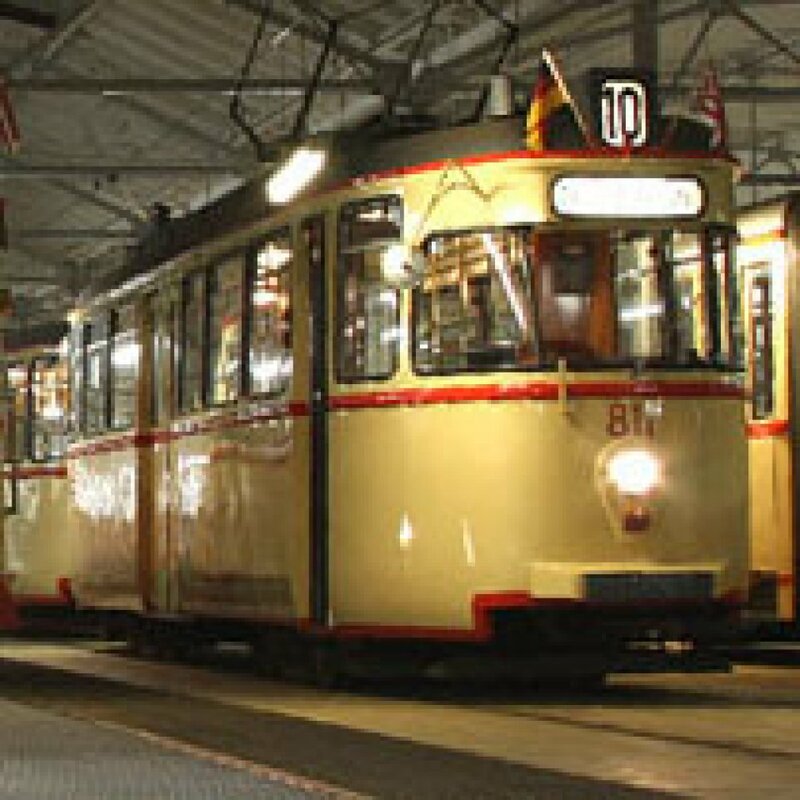 A historical glimpse into the history of the tramway of Bremen at the Straßenbahn Museum in Sebaldsbrück. How was Germany’s wood sawed and planed in the olden days? Find out at the Carpentry Museum. 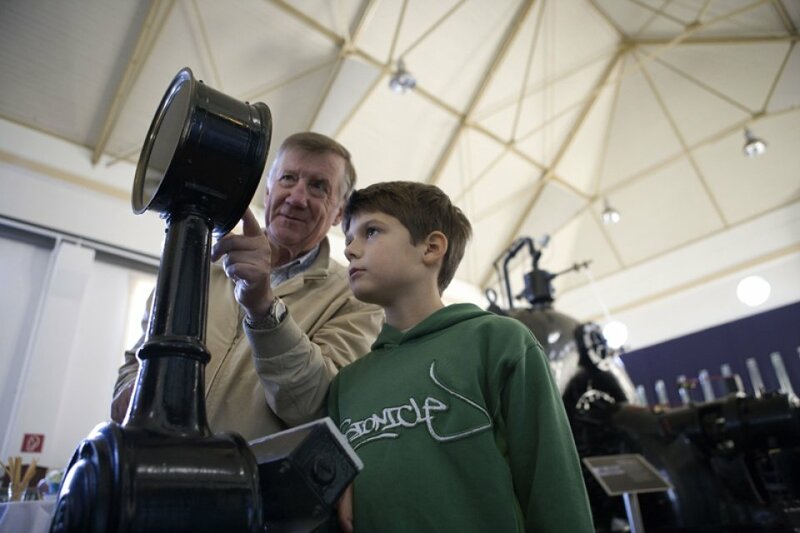 Globetrotters both young and old can indulge their passion for travel at the Übersee-Museum. Visitors can be adventurers for a day here, experiencing the fascination of distant continents. 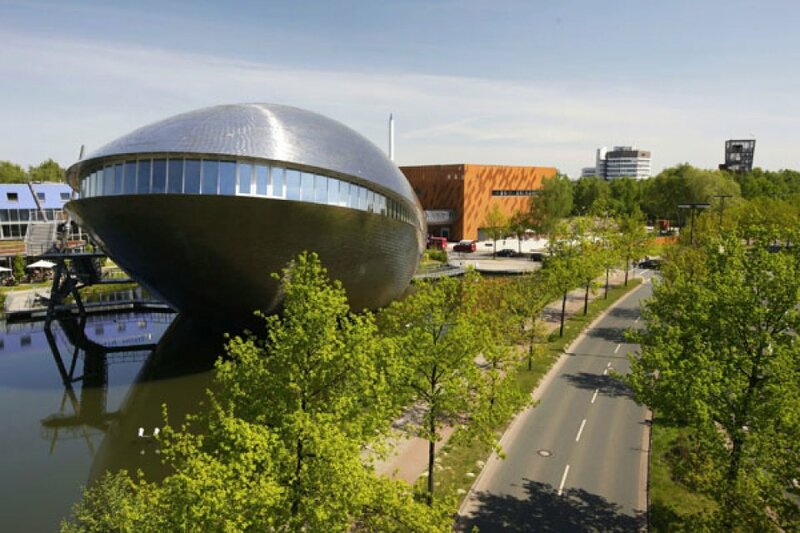 Since 2015 visitors to the Universum Bremen can come and experience a new permanent exhibition inside the whale-shaped Science Center. The subject areas Humans, Technology, and Nature form the core of the new permanent exhibition. The Wilhelm Wagenfeld House examines current issues surrounding design and everyday culture. A must for Werder fans. 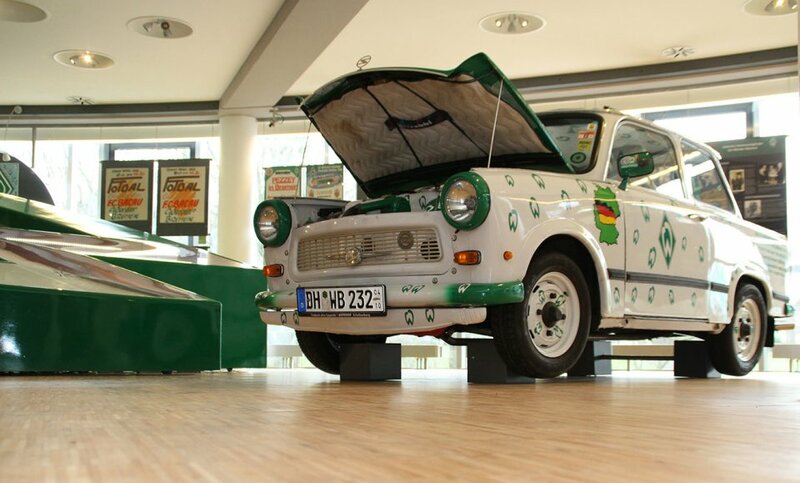 The Wuseum offers a comprehensive collection of Werder Bremen items.